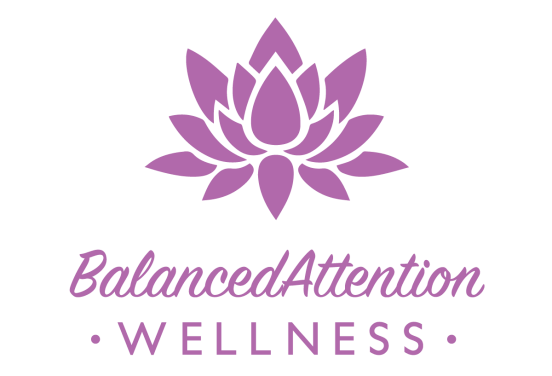 I am a Holistic Health Practitioner that supports you on your journey to health and vitality. Represents the idea of relationships: balancing relationships between you and your environment (people, food, weather, work, etc...); balancing relationships between each body part, each body system and each cell; balancing relationships between the body, mind and spirit. Our body/mind is always striving towards balance. Even when it feels that we are off-kilter. To observe; to bear witness; to hold space.